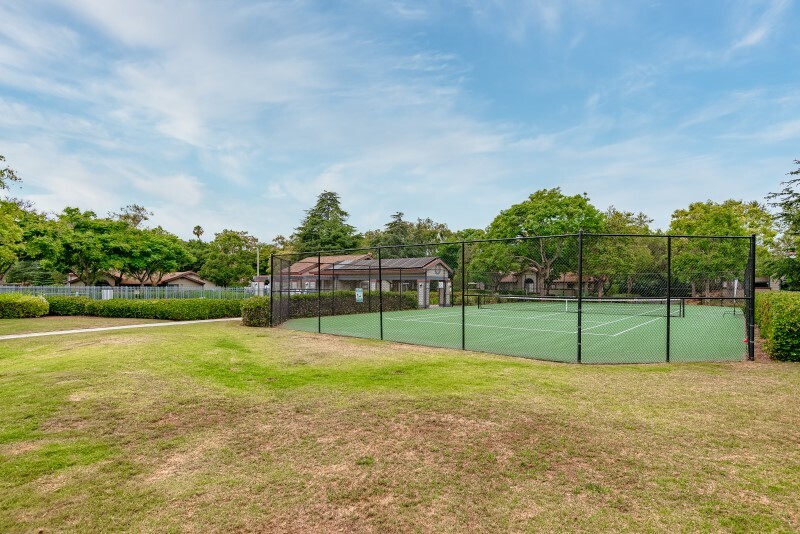 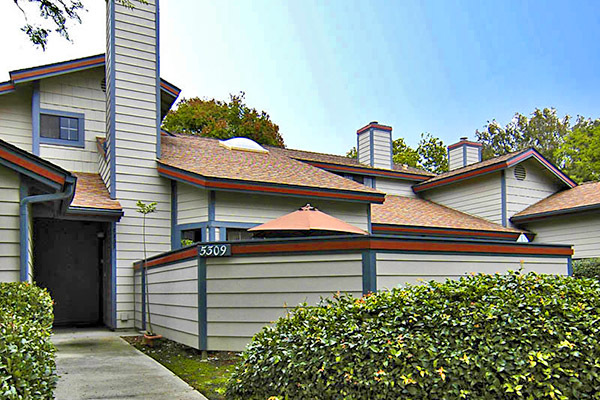 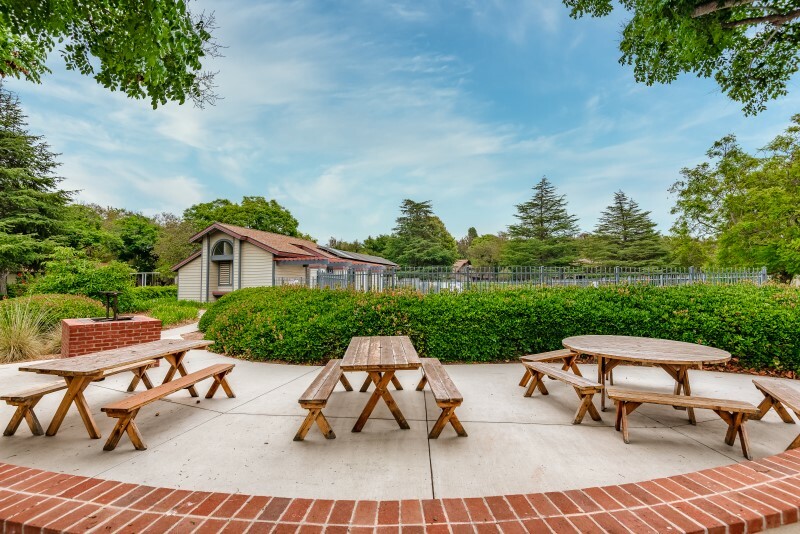 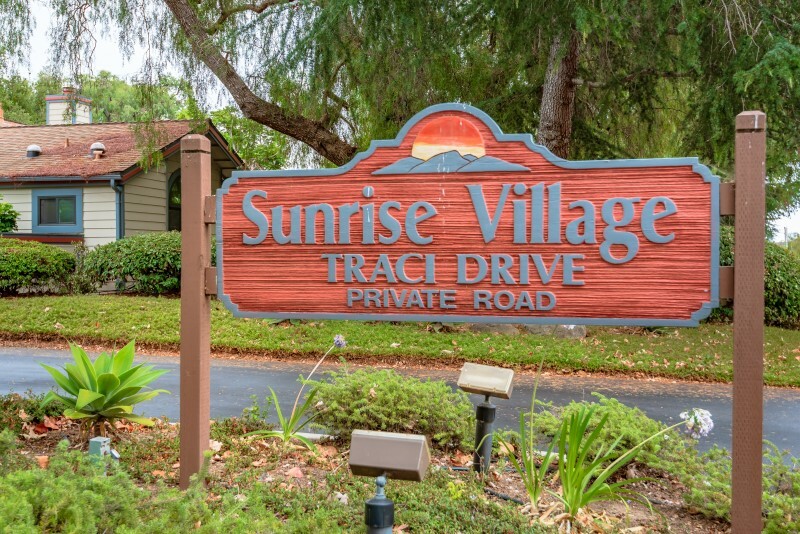 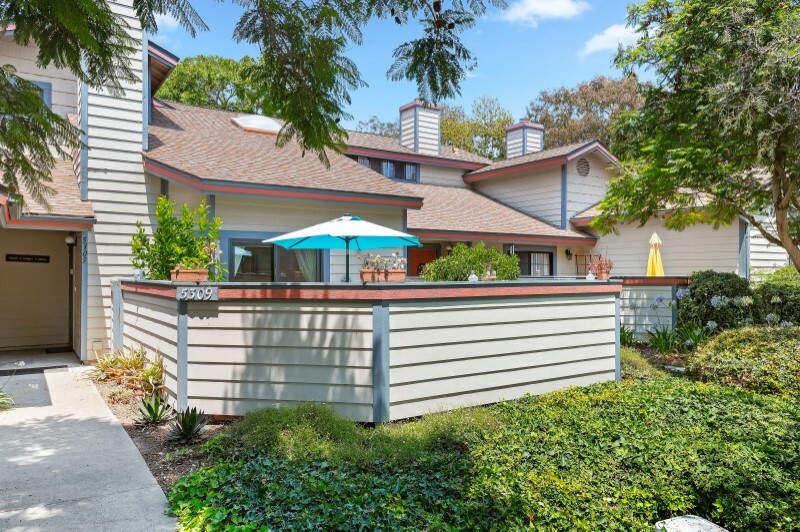 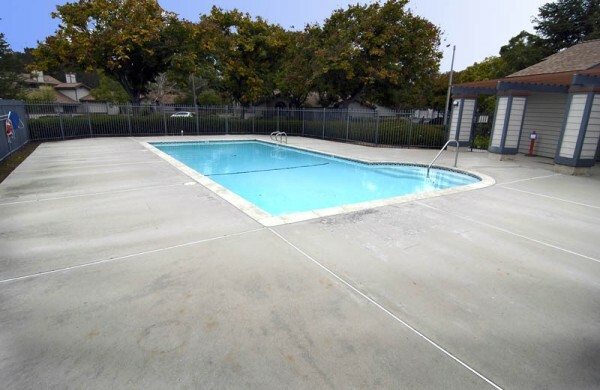 This lovely condominium is located in a quiet community off of Patterson Ave and Cathedrals Oaks in Santa Barbara. 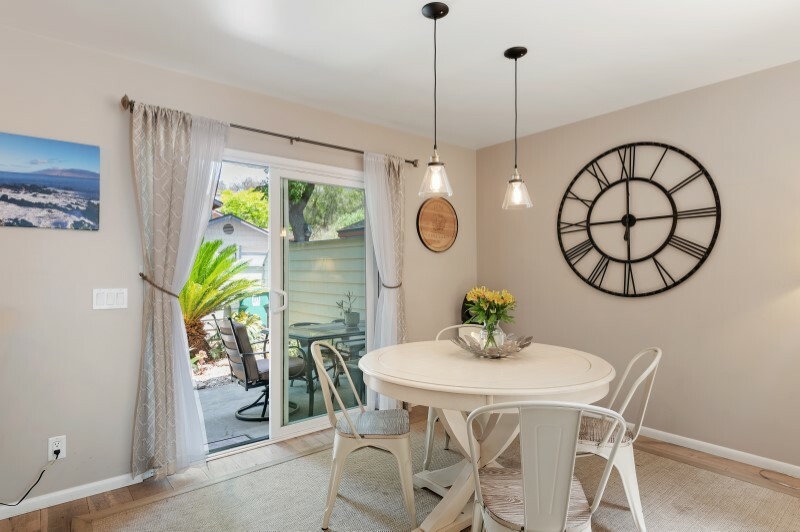 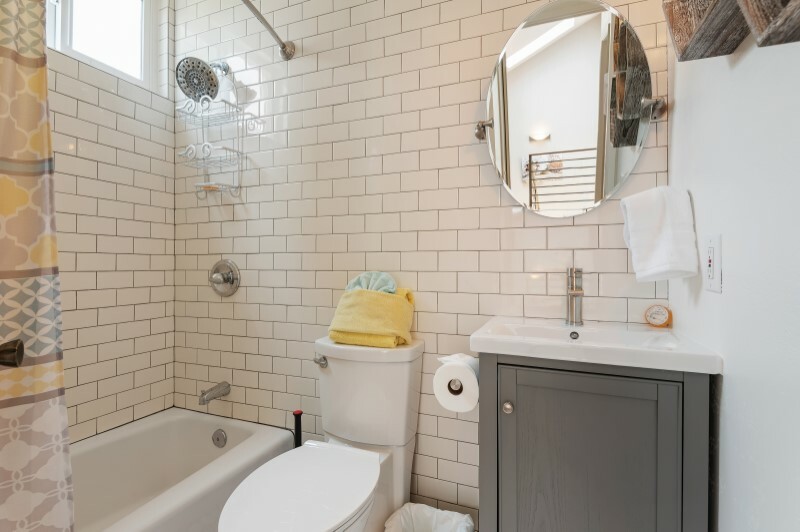 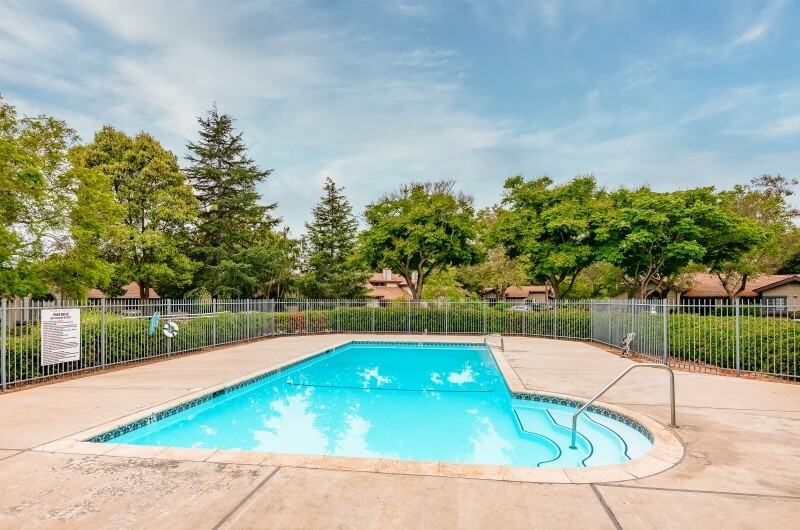 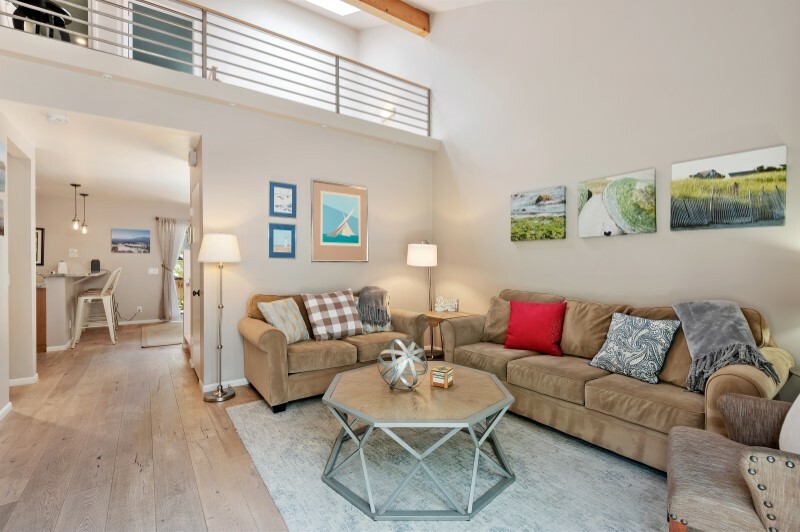 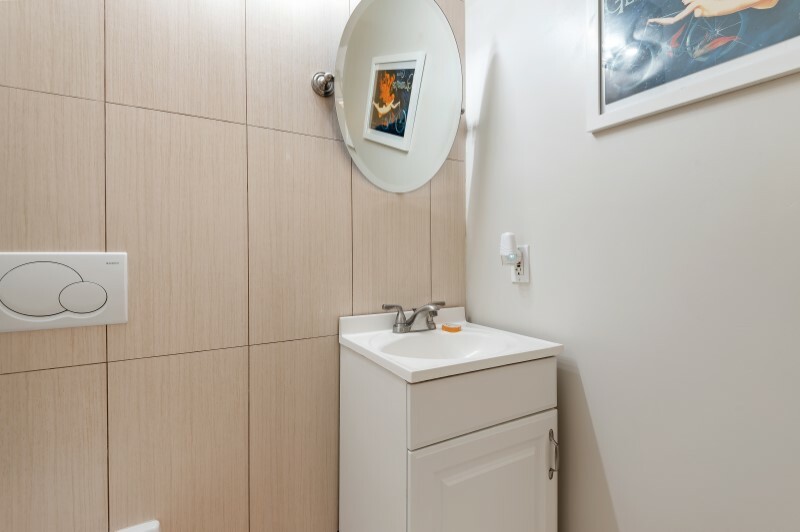 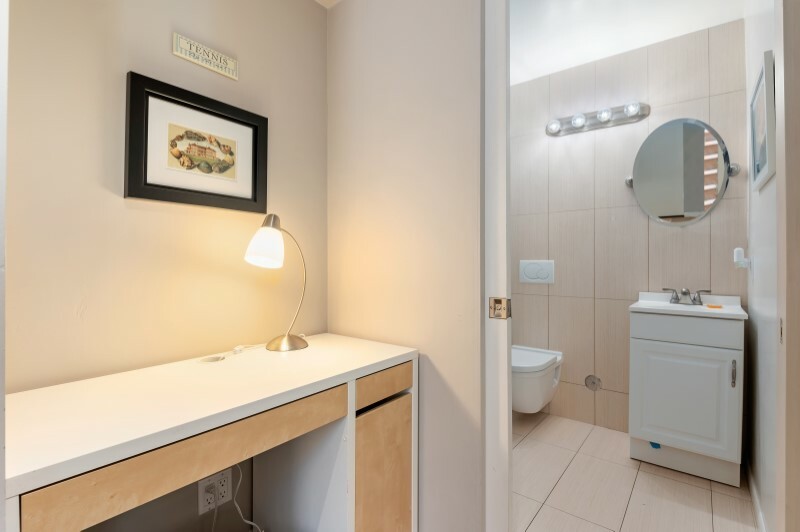 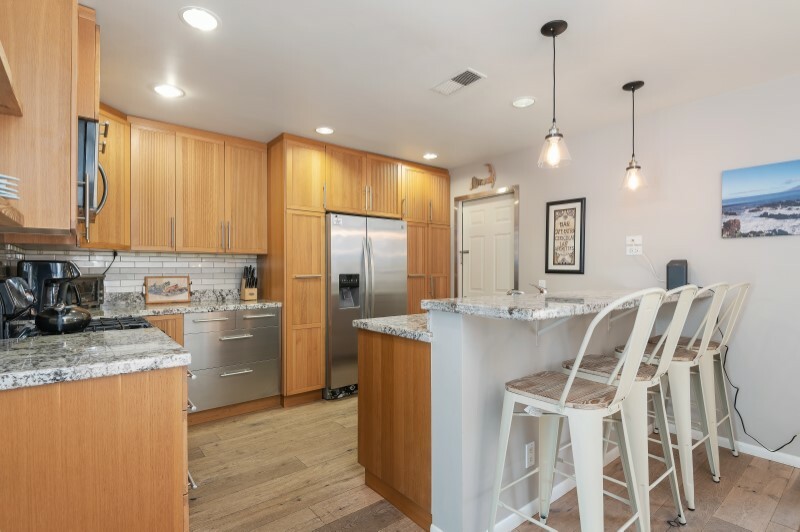 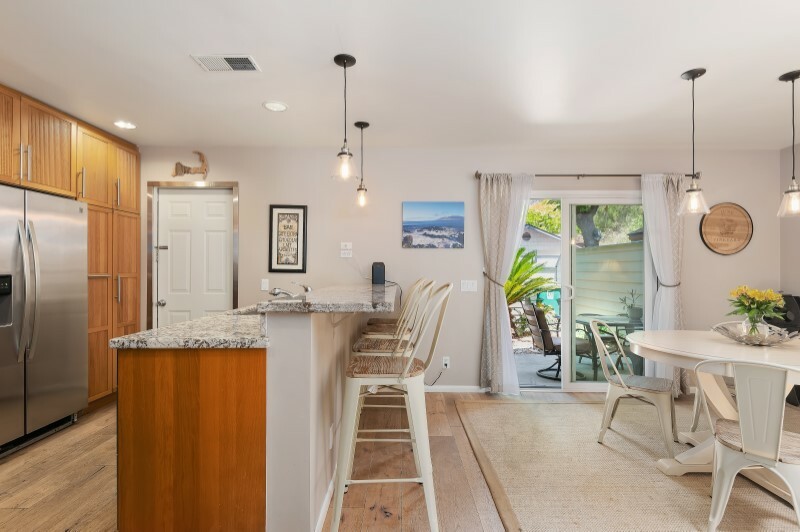 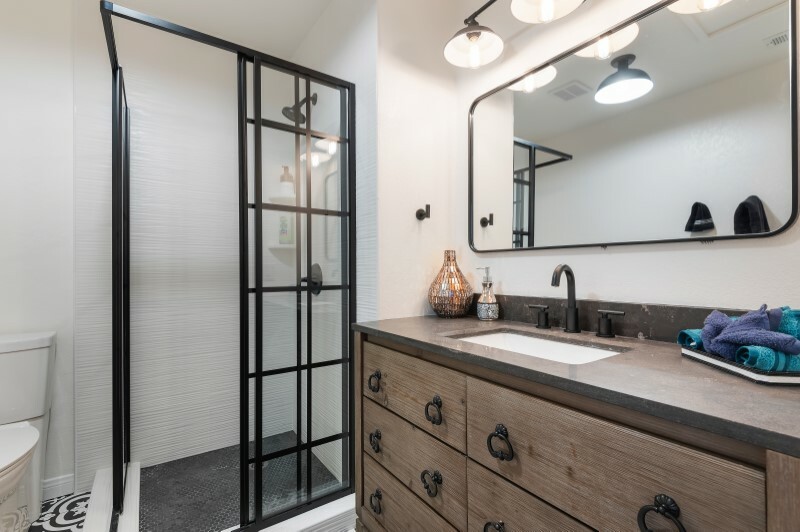 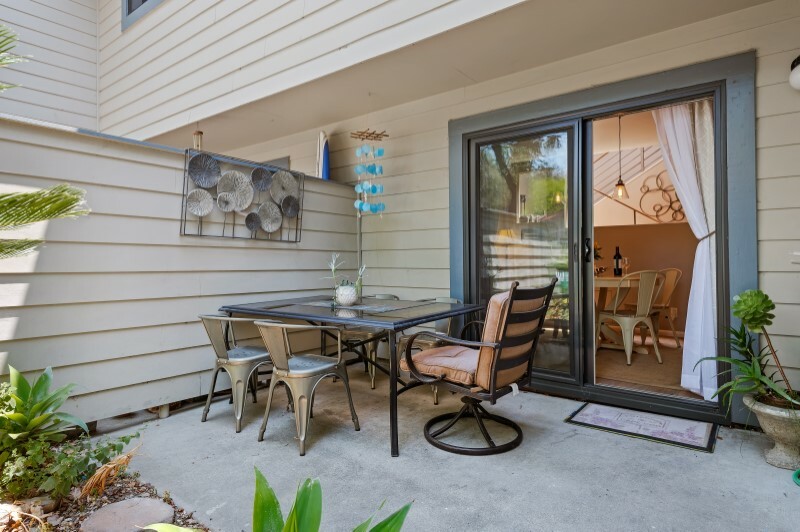 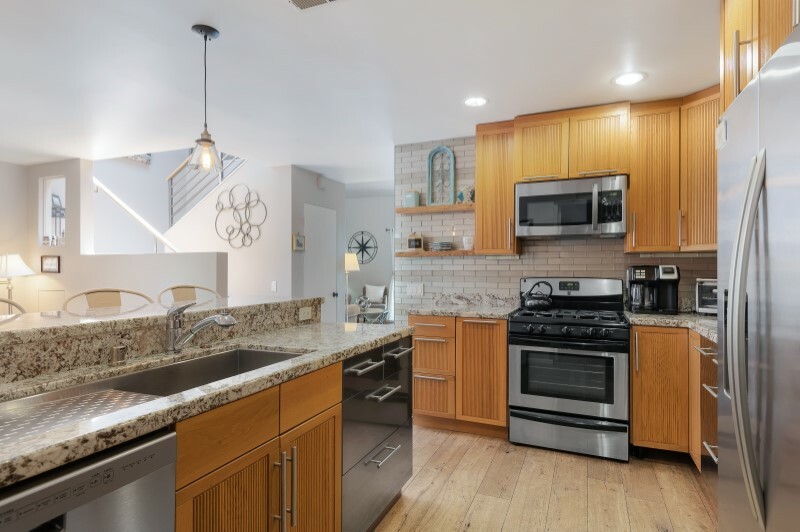 This spacious, light and airy furnished property features cathedral ceilings, and is ideal for the business traveler or guest that may need interim housing or an affordable vacation rental. 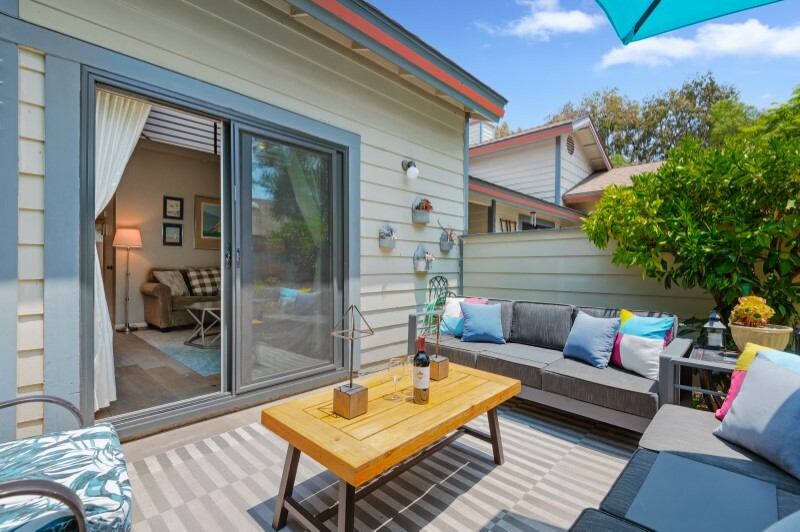 Ten minutes to downtown Santa Barbara or 10 minutes to the airport and UCSB. 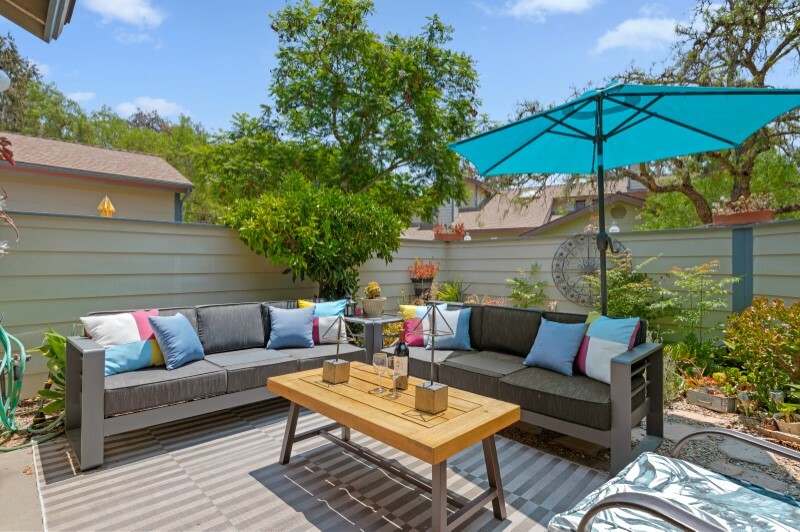 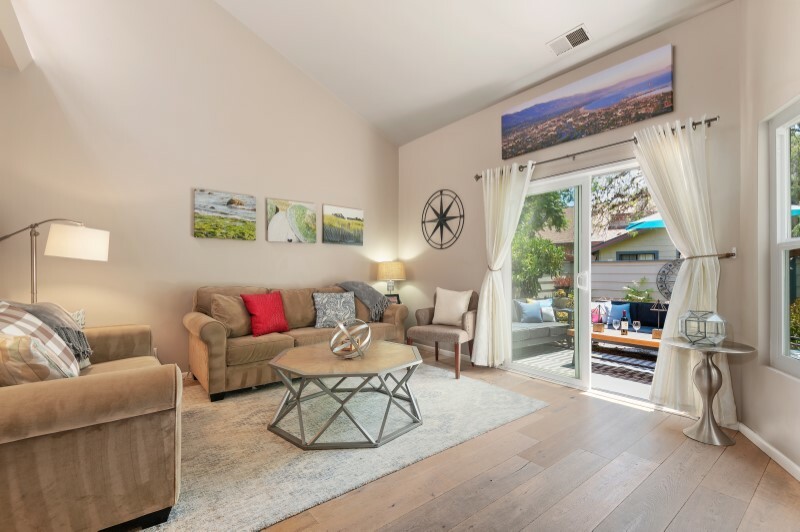 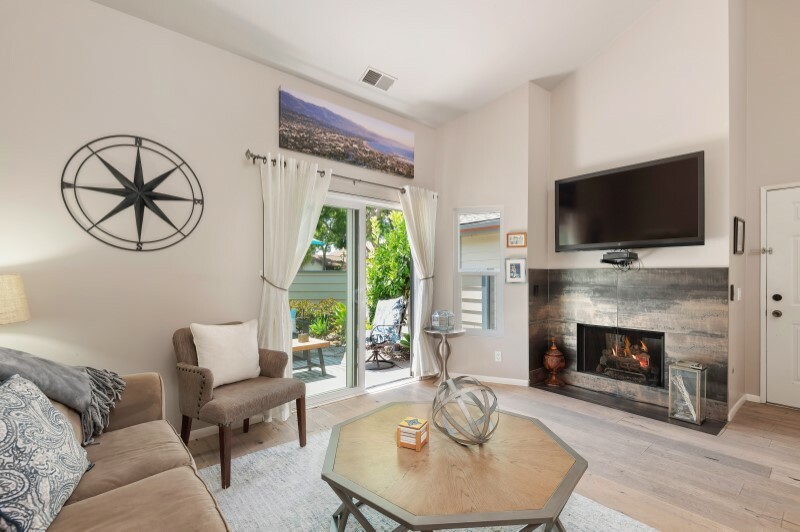 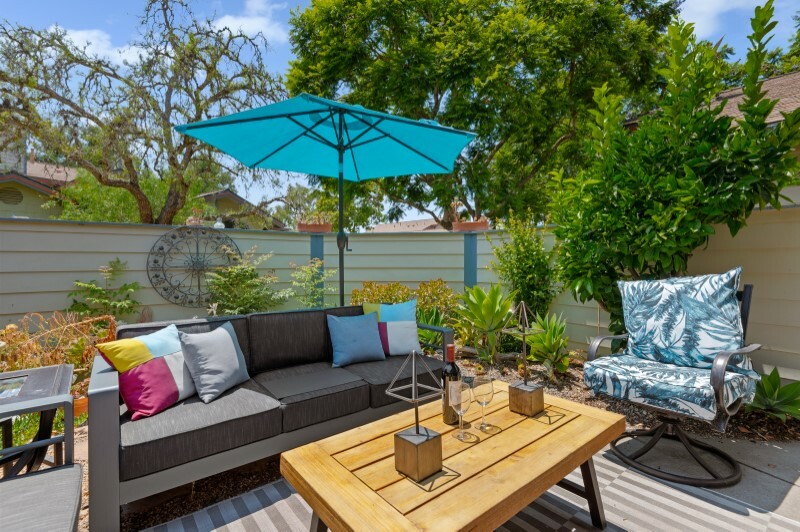 This lovely Santa Barbara vacation property has a gas fireplace, private patio off the living room, flat screen TVs, wireless internet and all the comforts of home. 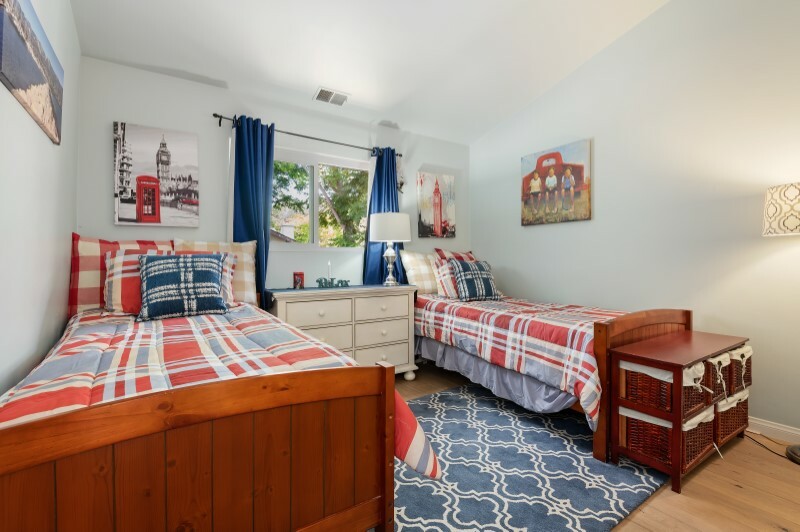 The two bedrooms are located upstairs with hardwood flooring and a spacious bathroom. 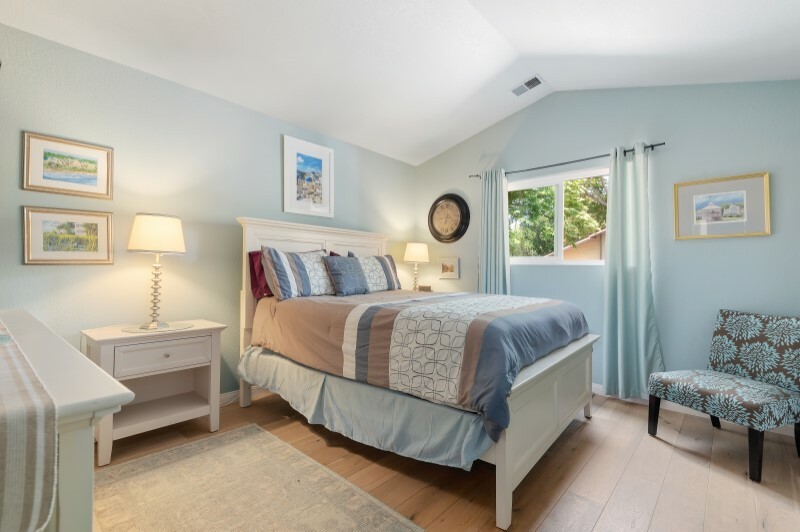 This vacation property is tastefully decorated and offers many extra amenities for your enjoyment.